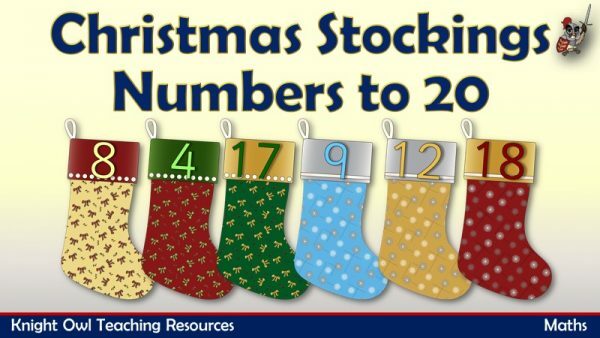 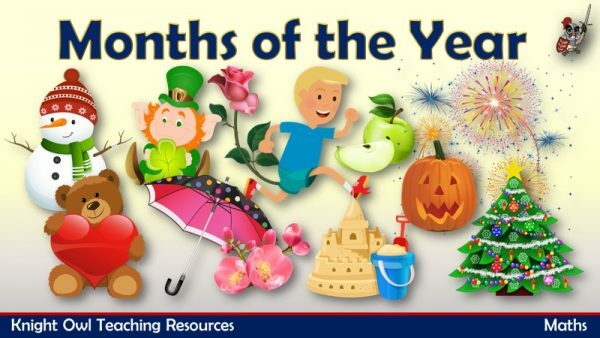 Months of the year with illustrations relevant to the month. 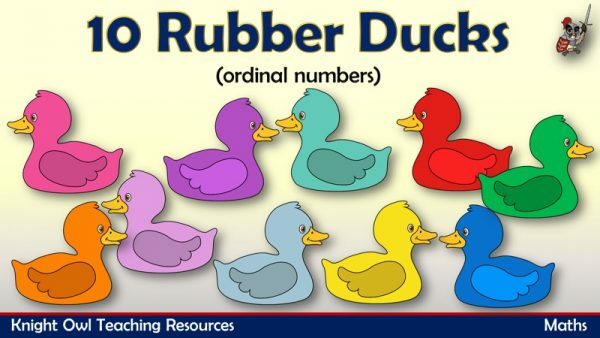 Supporting the teaching of ordinal number with ’10 Rubber Ducks’. 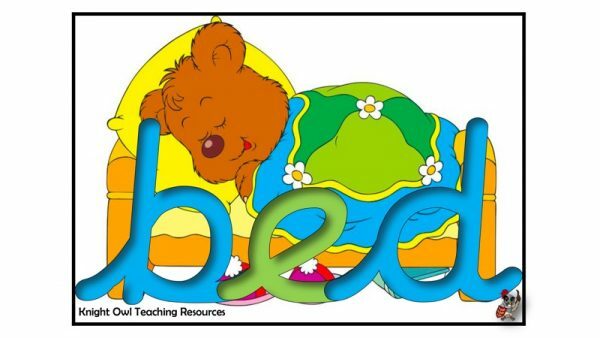 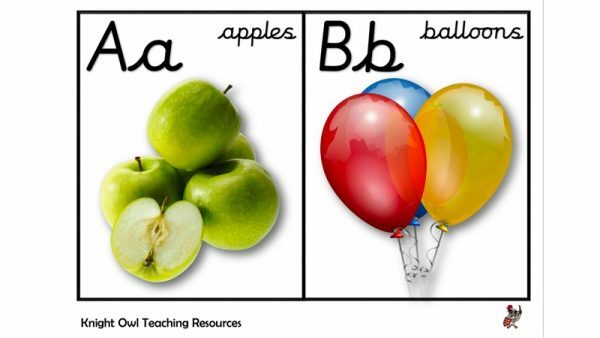 A poster to support the children in the orientation of ‘b’ and ‘d’. 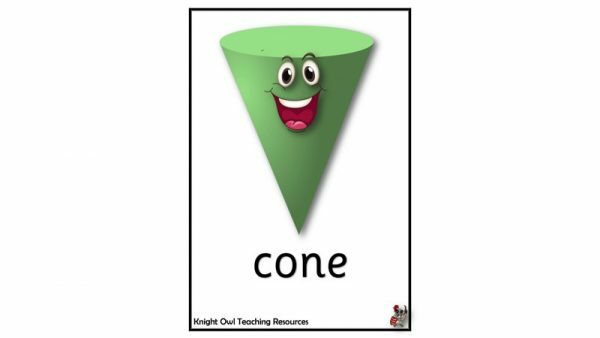 A colourful set of six 3D shapes with faces for display in the classroom. 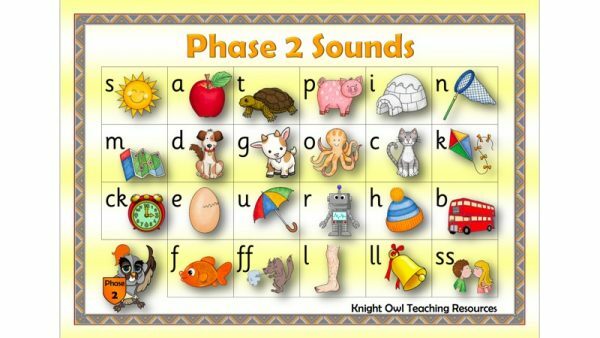 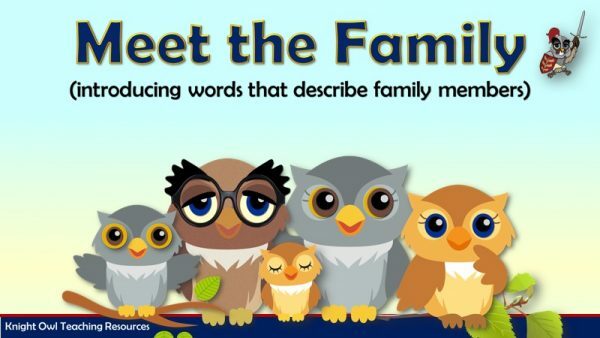 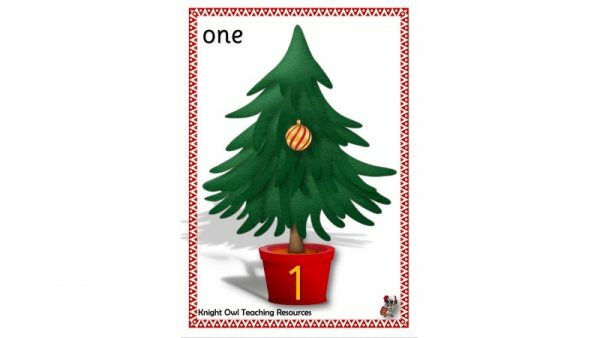 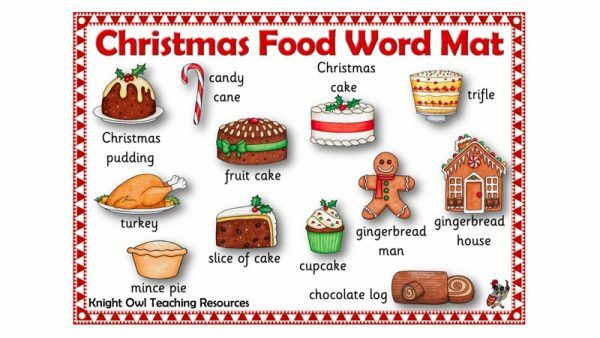 Phase 2 Sounds mat with pictures to support children in their literacy. 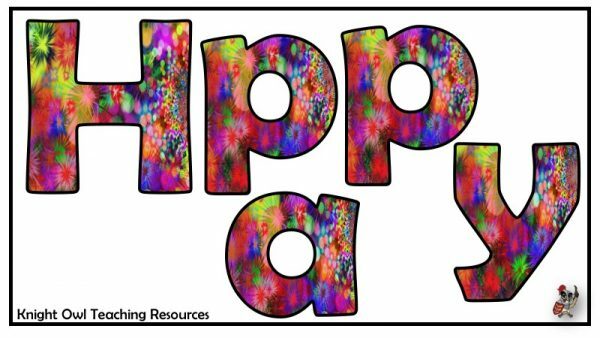 Abstract pattern lettering for use in class birthday display. 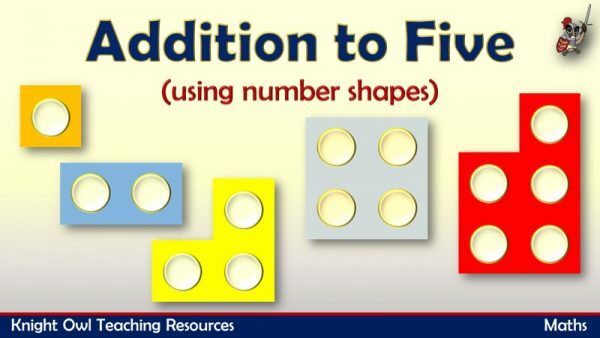 Demonstrates addition facts to 5 using number shapes. 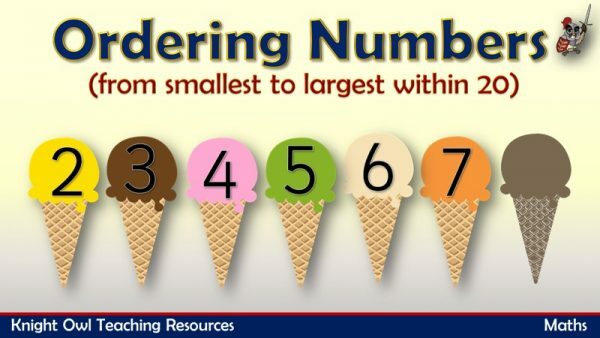 Arranging numbers from the smallest to the largest within 20(displayed on ice creams). 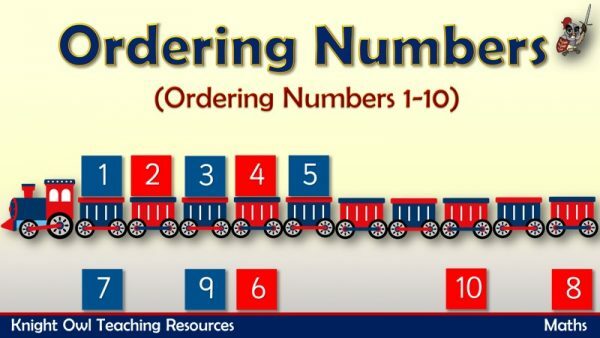 Arrange the numbers in the right order on the train. 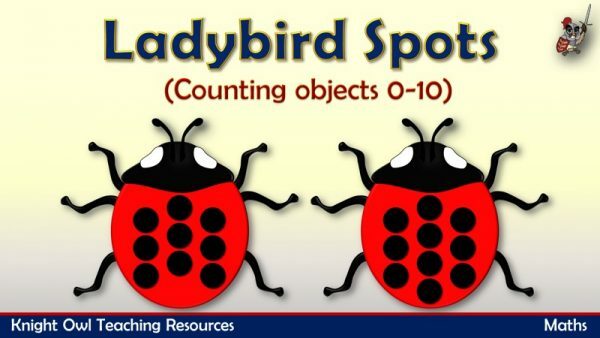 Count the ladybird’s spots and click on the right number. 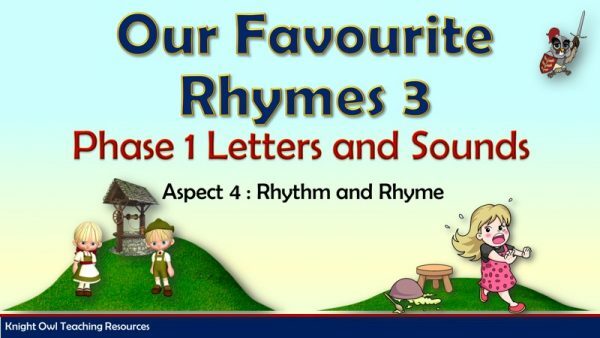 Practise reading a set of words containing the ‘ar’ grapheme. 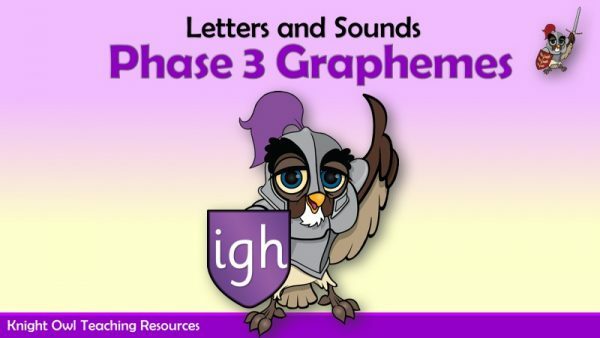 Practise reading a set of words containing the ‘igh’ grapheme. Practise reading a set of words containing the ‘oo’ (long sound) grapheme. 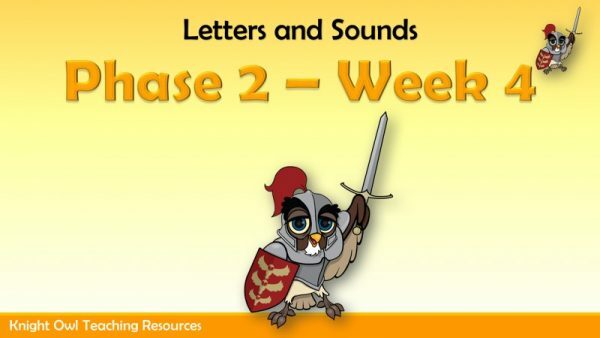 Practise reading a set of words containing the ‘oo’ (short sound) grapheme. 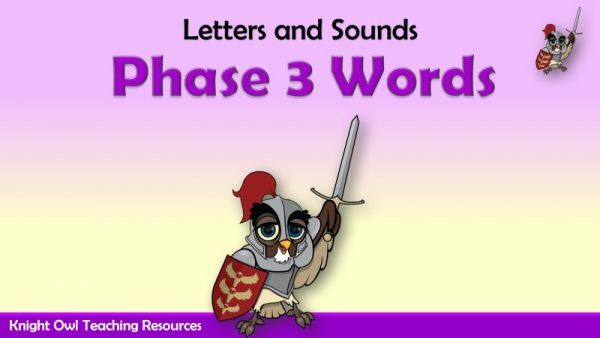 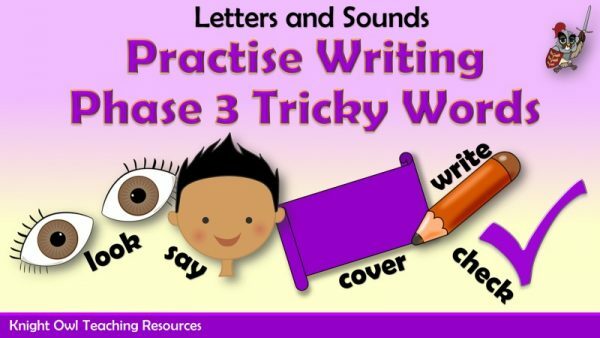 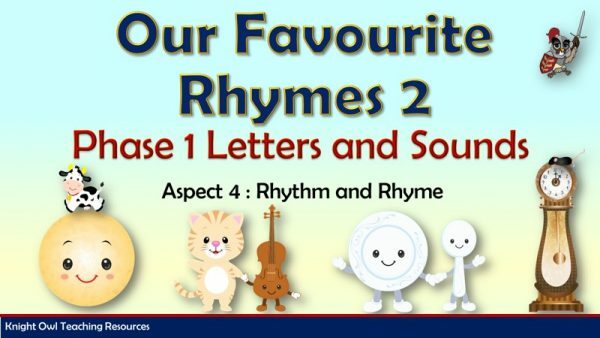 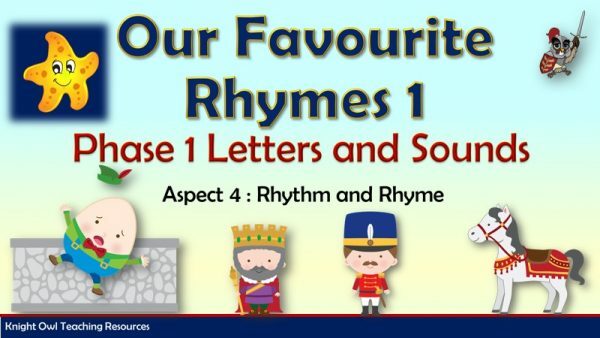 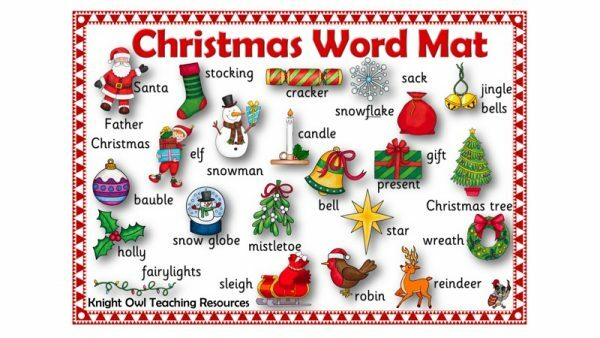 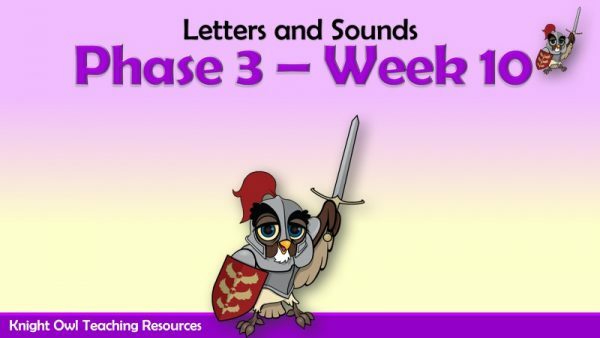 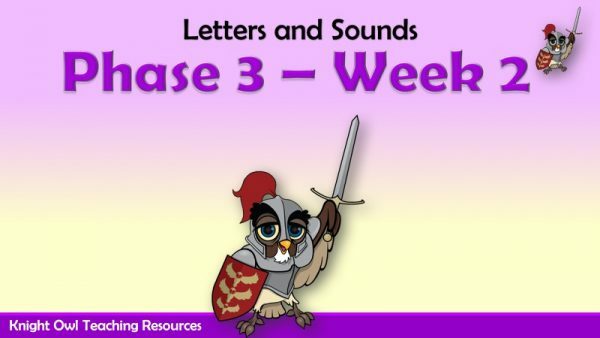 Letters and Sounds Phase 2 – Decodable and Tricky Words.